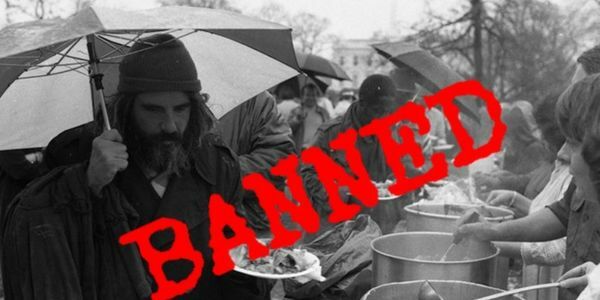 This is nothing new, as we have seen for the last few years authorities have been cracking down on efforts by citizens around the nation who attempt to help the homeless by providing food for them. Without the help of churches, citizens and other devoted organizations, our homeless neighbors are left to scavenger for sustenance, as noted by a member of Malibu United Methodist Church. Banning such charity is heartless and un-American. Providing charity does not increase poverty, but eases the pain. Show that you are at all human and allow churches and other organizations to provide meals for the homeless.